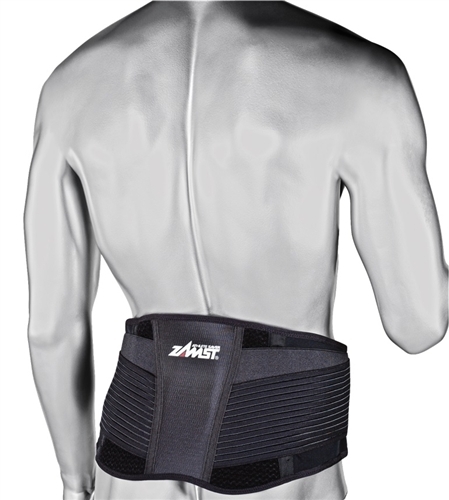 The Zamst ZW-7 provides the strongest dynamic stabilization for the lower back and pelvis.The Exo-Grid (Internal) has four panels to enhance lumbar stability, and Grip Tech material ensures the ZW-7 stays in place. The i-Fit technology delivers individualized, adjustable compression levels. V-Tech fabrication provides proper cooling and ventilation while active.